One of the best Zelda games of all times is seeing a high definition remaster. 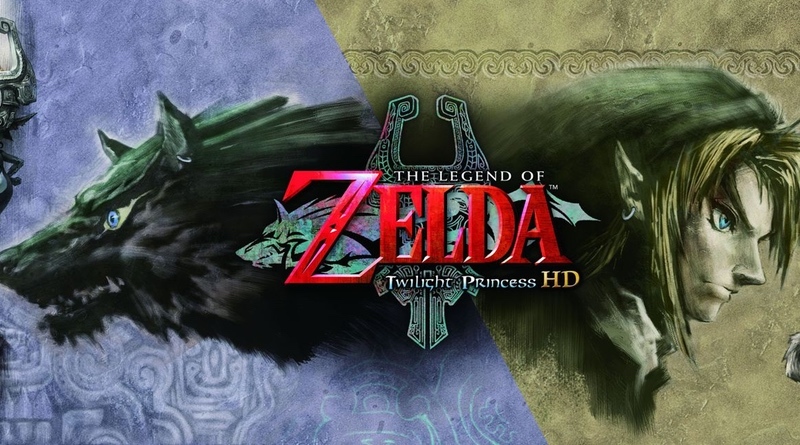 Twilight Princess HD will release on the Wii U on March 4, 2016. Gone are the muddied textures and soft hues. A sharper image has enhanced the entire look of the game, creating a more immersive environment than the Wii and GameCube versions. It’s not just the graphics that are getting touched up. This time around amiibo can be utilized to enhance the experience. Every physical copy of the game will be bundled with the Wolf Link amiibo, opening up an entirely new area called the Cave of Shadows where players can take on new and exciting challenges and even unlock a bigger wallet. This amiibo can be used in the upcoming Zelda game scheduled to launch later this year for Wii U as well. Other amiibo from the Smash Bros. line can be tapped to the GamePad. Link and Toon Link will instantly replenish arrows. Zelda and Sheik will refill your hearts. For an added challenge, tap Gannondorf to make Link take double damage. Twilight Princess remains one of my favorite Zelda games. It had some really amazing dungeons and the quest was quite lengthy with a world that’s begging to be explored. I was never 100% satisfied with the graphics on the Wii version, so I’m excited to replay the game with some awesome new visuals. Check out the folks from Nintendo Minute playing a few areas of the game below.